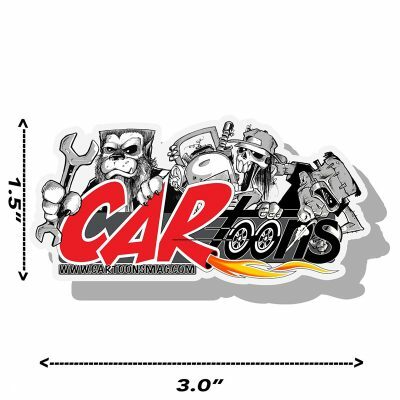 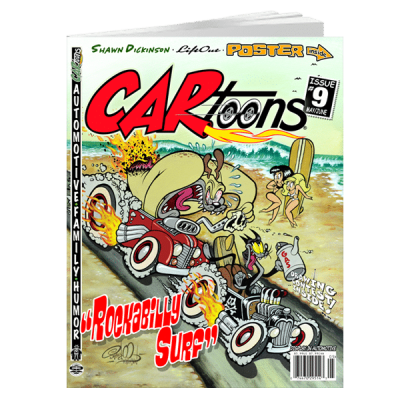 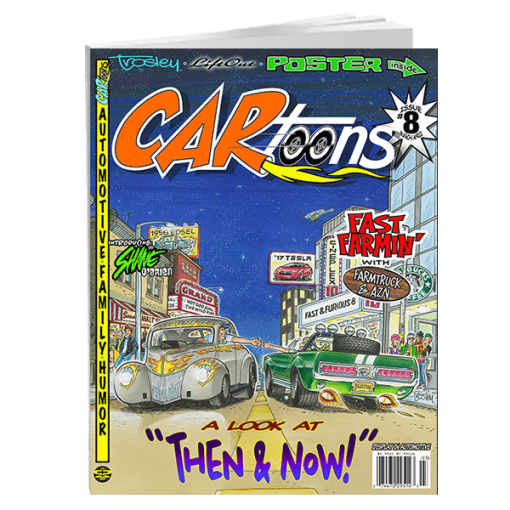 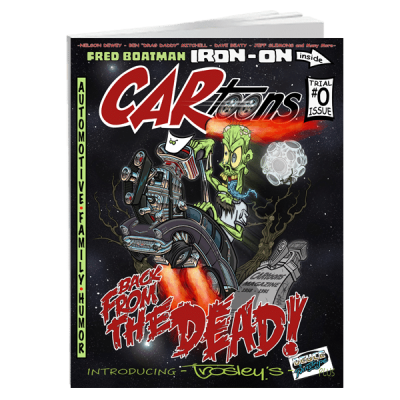 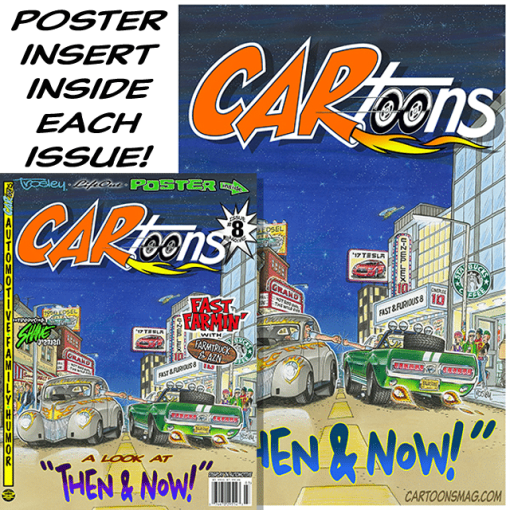 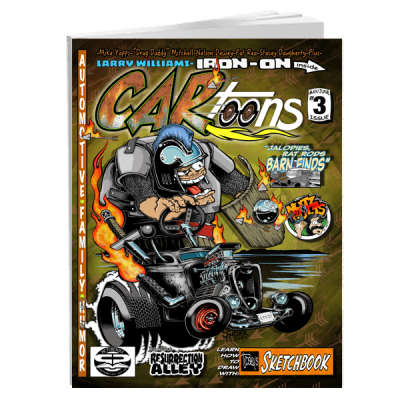 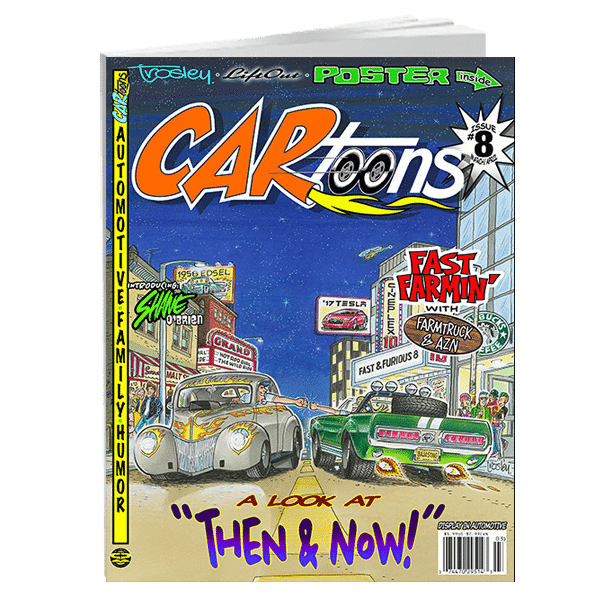 Order your print copy of the newly revived CARtoons Magazine, Issue #8 now! 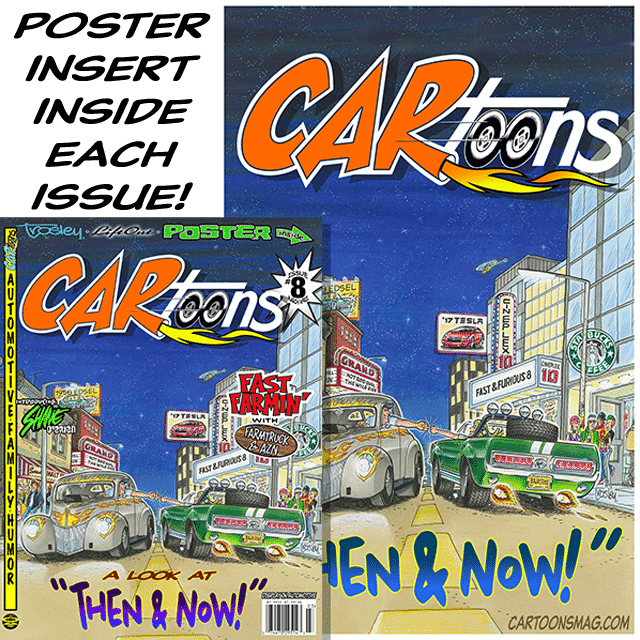 Limited to only 18,500 copies! 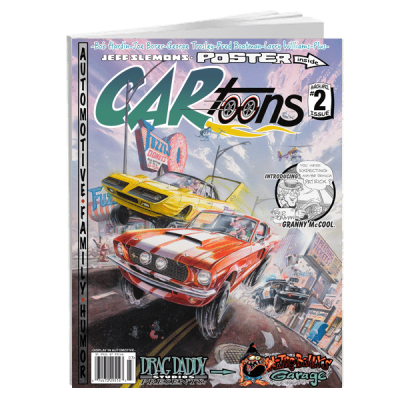 This Magazine includes the exclusive Poster insert!